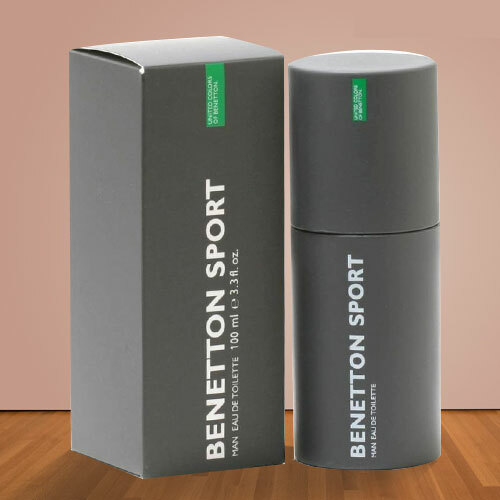 Bring smiles on the faces of your dear ones with this gift of Aromatic Charm Special Benetton Sport Gents Perfume Brand New in Box and make your bond stronger. This 100 ml. Gents Perfume with the notes of Spice, Lavender, Amber, Citrus and Woods leave the hypnotising trail of aroma all day long and make day very special.